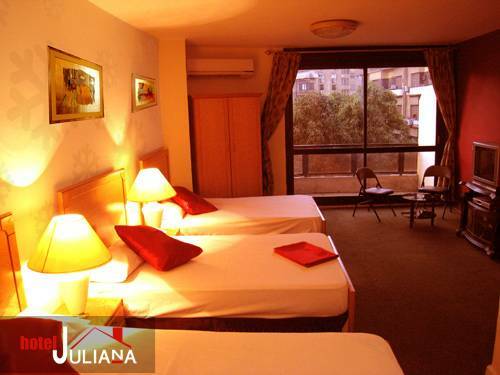 Newly opened in June 2008, Juliana Hotel is located in one of Cairo's high class areas (Garden City) beside embassies of Canada, USA, Italy, Belgium and England. 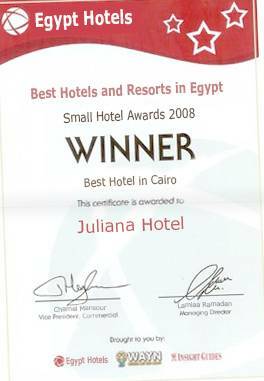 In the same building, you'll find Western Union for money transfer, the Arab-African Bank, National Bank of Egypt and the Department of American University in Cairo. 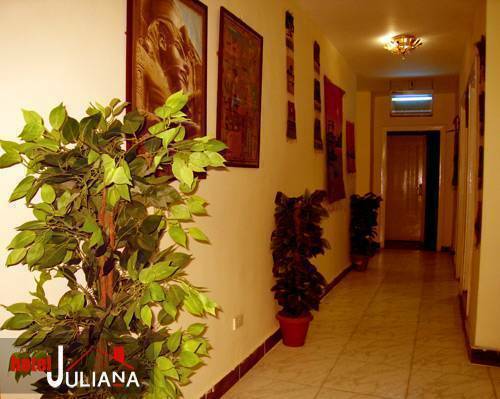 All rooms are clean and comfortable with '' Balcony - AC - TV with cable - cupboard - with and without bathroom - WI Fi ( wireless internet )''. Our Friendly, English speaking stuff will help you with all your queries and are experts in providing information to you about tourist information plus train/ bus information with us you will find as you are in your town. 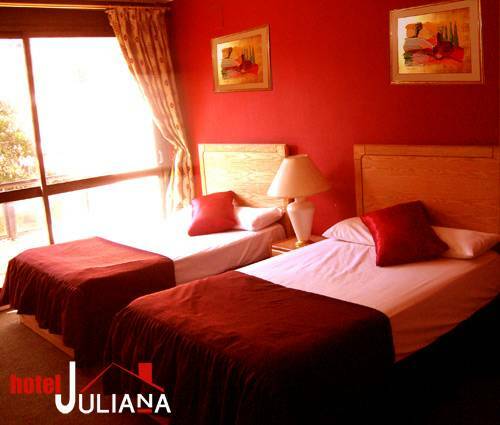 For Single rooms ( 4 nights booking ) FREE airport pick up from Airport to the hotel, one way only.